Cool technology comes to Vinyl! This one-of-a-kind vinyl set, hand etched by Tristan Duke, offers a 3D hologram experience featuring the Millennium Falcon on Disc 1 and a TIE Fighter on Disc 2. 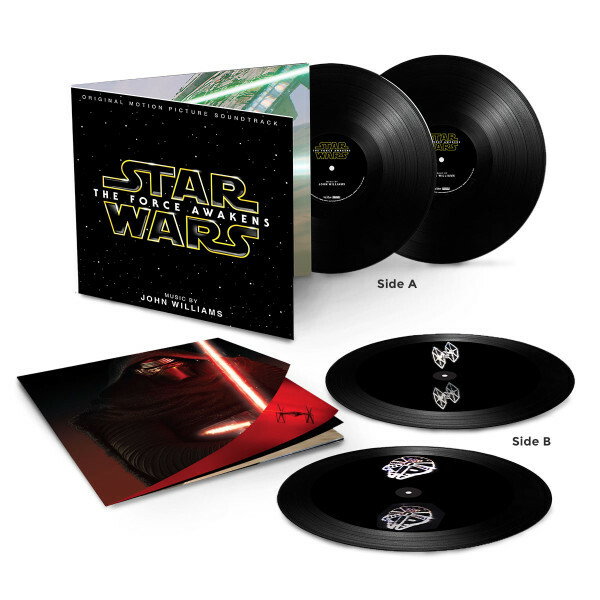 This must-have version includes the full soundtrack to STAR WARS: THE FORCE AWAKENS on 180-gram vinyl and features Direct Metal Mastering (DMM) for an optimal listening experience. 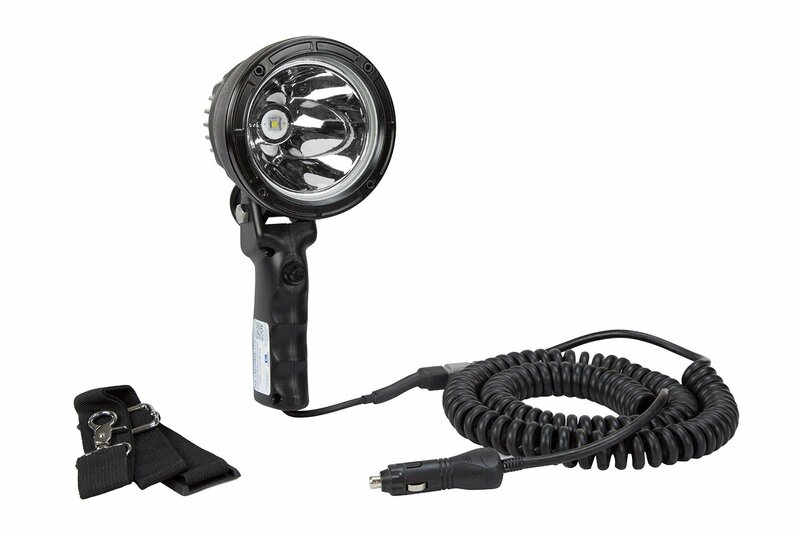 Use a direct light source or simply hold a mobile device flashlight above the vinyl to view the holographic images.